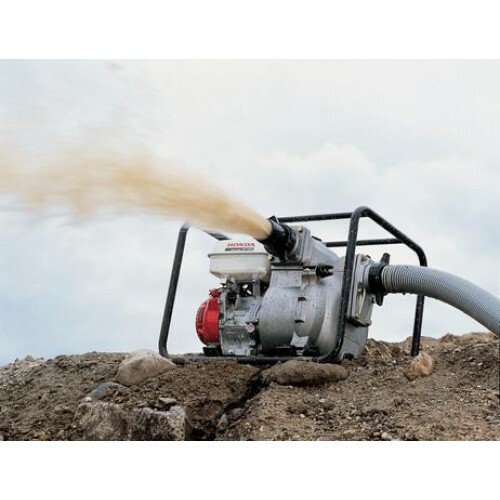 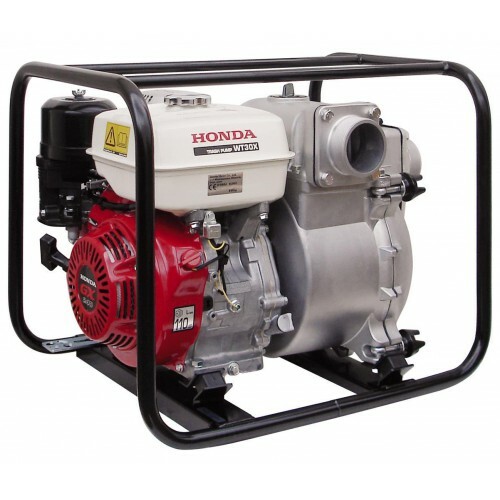 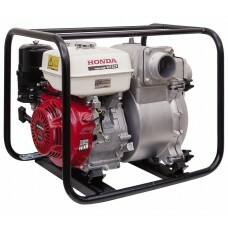 Honda trash pumps have been designed to allow solids (sticks, stones, and debris) to flow through the pump without clogging, making them ideal for use on construction sites. 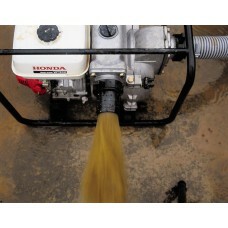 Rubber mounting system on frame feet for for smoother running with less vibration. 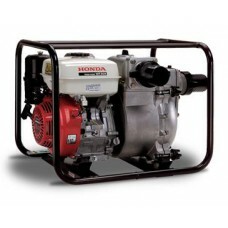 Oil Alert® system stops engine automatically when oil level is too low, to prevent damage to the engine. 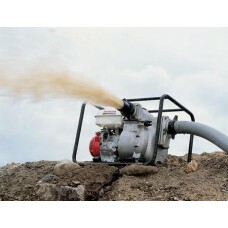 This coupling enables easy use.